GVFP has provided quality primary family health care to the Gunnison Valley since 1941. New Users: Please come by GVFP to fill out your online access agreement. 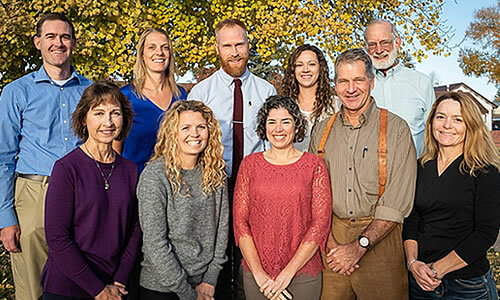 Gunnison Valley Family Physicians (GVFP) specializes in quality primary health care with an emphasis on disease prevention and health promotion. Certified American Board of Family Physicians. GVFP has provided quality primary family health care to the Gunnison Valley since 1941. As Family Physicians, we offer health care to all ages within a broad spectrum of hospital and clinic services. We are an independent clinic that is proud of our knowledgeable and caring staff. We accept a range of insurance plans. Be sure to see our NEW Healthy Living Program, Tips, and Information Page. GVFP wants to help you and your family get and stay healthy! We appreciate your call and will make an effort to see you as soon as possible. For emergencies, call 911 or visit the Hospital Emergency Room. Answering Service available after-hours. 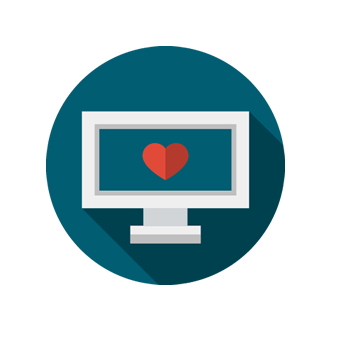 Log on to see your patient records. Learn about common health issues, symptoms, and treatments. Links to helpful health websites. A patient-centered medical home (PCMH) is a more effective and efficient model of health care delivery. This new model produces better care and lower costs. Care team is responsible for providing and arranging all the patient’s healthcare needs. Quality is measured and improved as part of daily workflow. What is a Patient Centered Medical Home and Why Do I Need One? Please leave a brief comment or suggestion (good or bad) about our practice, or pass on information that might be of use to our other patients. Thank you!